We keep watch, so you don’t have to. Milnsbridge has worked very hard to earn a reputation as the IT support company Sydney businesses can trust with their IT security. Using a Layered approach we assume each layer has the potential to be like a slice of Swiss cheese and may be compromised, but when these layers are stacked together they become inherently stronger. For many years when the term “IT Security” was used it invoked thoughts of the Melissa virus, or of some guy in his basement trying to hack the Defense Department mainframe. Today the picture is very different, hackers have worked out they can make lots of money. Direct and indirect Cyber attacks are now big business generating substantial amounts of cash. Attacks are both random and targeted, particularly against Small Businesses who have the most to lose (access to information) and commonly are the least prepared. Defending against the wide array of attacks looking to threaten your business is our number one priority and why we implement the Milnsbridge Secure Operating Environment (MSOE) at all customer sites. The Milnsbridge Secure Operating Environment (MSOE) is based on securing your network using several complimentary and independent layers. Isolating each layer helps to build a layered stack of security initiatives designed to protect your business. Contact us today if you have any immediate IT Security needs. all Milnsbridge managed service customers receive the benefit of our Cloud based email scanning and filtering service – protects against email-borne cyber attacks, spam, malware, ransomware and viruses. cyber attackers are continuously updating and launching attacks on your perimeter network from the internet. To help secure your perimeter network Milnsbridge uses and recommends Fortigate appliances for a policy based approach of what and who is allowed access to what. endpoint protection (anti-virus/malware/ransomware/website- filter) is included at no extra cost in all Milnsbridge managed service plans. 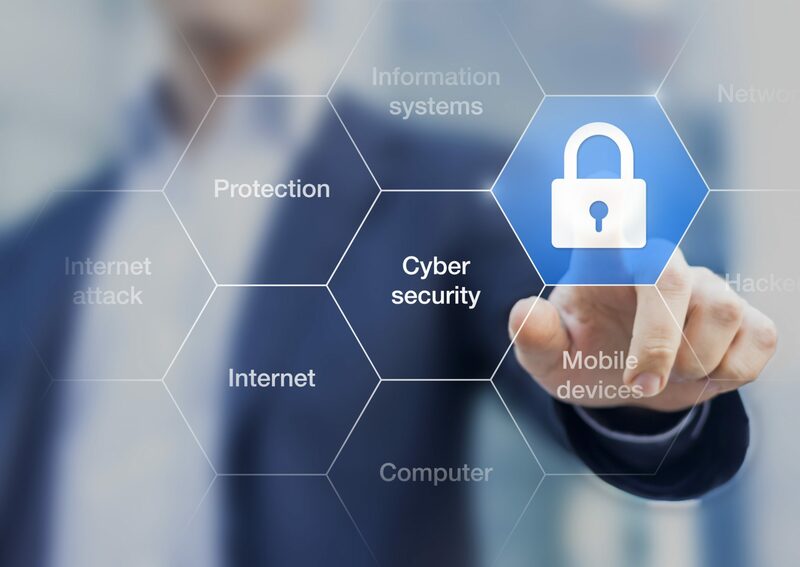 Its one thing to secure the perimeter, but modern cyber attacks are often launched from inside the network which is why user education is as critical to IT security as your firewall is. We’ll help you educate your staff to protect your business. Milnsbridge will implement a robust and secure password and user management policy at no cost during the onboarding process to ensure your environment is up to standard. Password length, age and complexity will be evaluated and recommendations made. We are always vigilant, always expecting and always monitoring – We view your network as part of our greater network and manage it with the same diligence and passion as we would our own. This is the final step when all else has failed and is the most often neglected component of an effective IT Security policy. The reliable backup and storage of business data is a critical component in the layered security model. Businesses with a well structured backup strategy which includes both image and file based backups stored locally, in the cloud and on removable media, are best placed to withstand a cyber attack. Milnsbridge monitors every backup, every day to make sure you’re always ready to defend from attackers. Contact us today to arrange a security audit and test your level of protection.